Last week the Weber State University women’s soccer team returned after two games in the Atlantic Coast Conference to face off against in-state rivals Westminster. The Wildcats were able to score on Westminster ending the game 1-0 Weber and picking up their first win of the season. The Wildcats controlled the flow of the game against the Griffins, out-shooting them 15-6 overall and 8-2 in shots on frame. 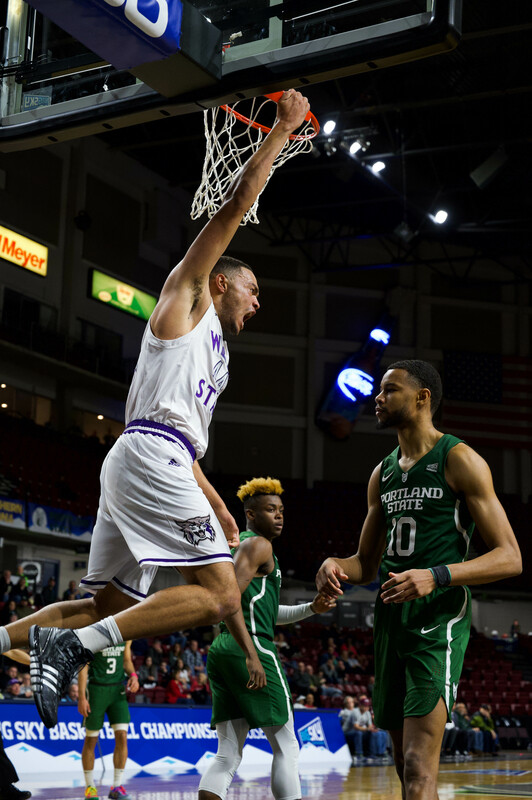 Despite this, Westminster kept up a great defense to counter Weber’s control over the ball, but eventually WSU broke through at 72:43 min on the clock to score. The goal was made by freshman midfielder/forward Madison Garlock, with an assist from freshman defender Olivia Hoddy. Just before the goal, junior midfielder Chansi Crompton sent the ball flying off a corner kick and rattled it around a couple of times before going outside to Hoddy. Hoddy sent it back in, where Garlock then sent it home from 12 yards out. Another great performance for the night was freshman goalkeeper Nikki Pittman who kept up a great guard, putting away a pair of saves and turning away six total shots. 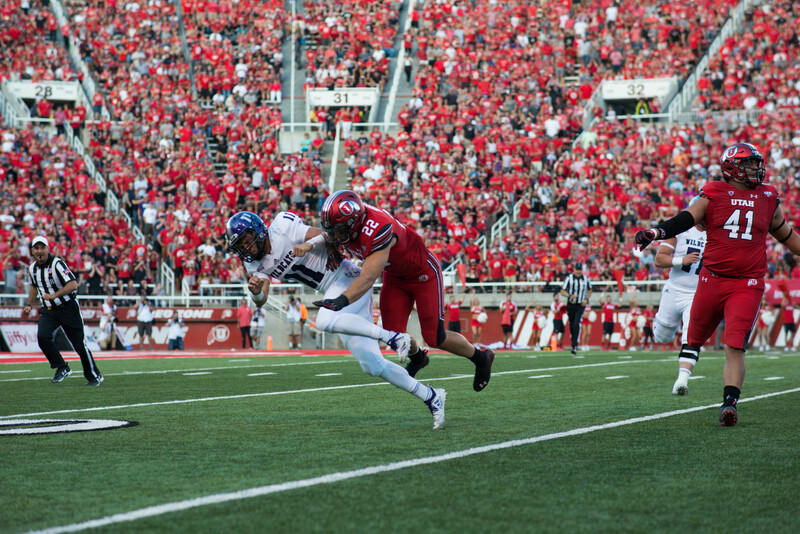 This momentum continued as Weber went up against Grand canyon last Sunday. This game likewise ended in a Wildcat victory of 1-0. The team’s performance this past weekend helped them to bounce back after their season opening road trip to the Atlantic Coast where they played North Carolina and Duke University. North Carolina and Duke, who are ranked 5th and 21st by the NCAA, and are considered some of the best teams Weber’s soccer program has ever played. Despite a 0-4 loss to Duke and a 0-3 loss to North Carolina, WSU was able to gain valuable experience against the eastern time zones finest. The Wildcats now stand at 2-2-0 on the season and will continue traveling, facing Border War Rivalry foes New Mexico State and UTEP on Sept. 4 and 6, respectively, in Las Cruces, New Mexico, and El Paso, Texas.